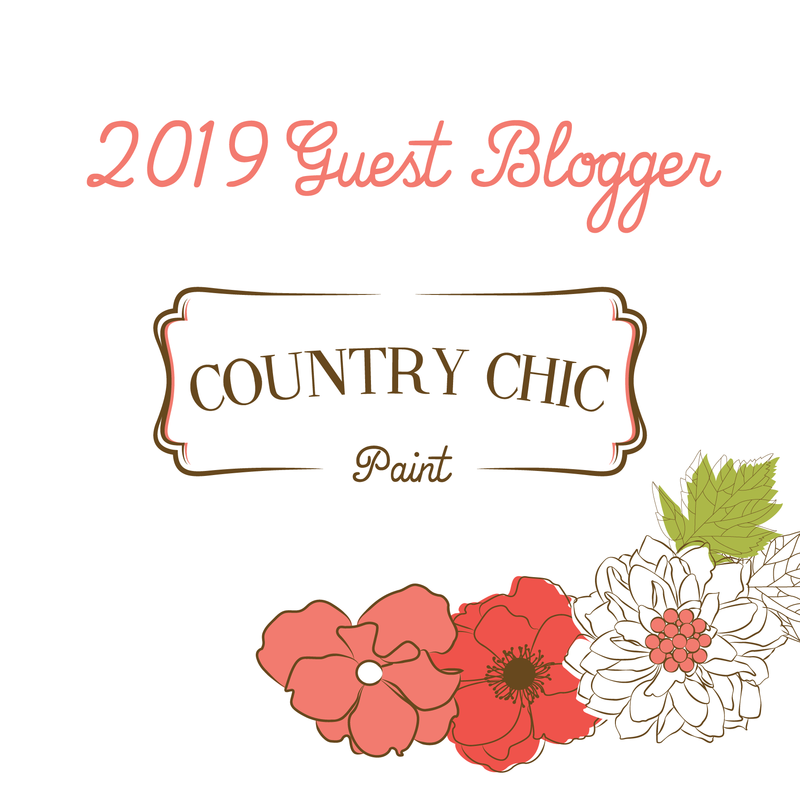 Looking to FURNISH, and/or decor your home with country chic character, and sweet imperfections? Take a lookie here at my #farmlifebestlife furniture pieces currently available and coming soon for YOU! If you have been aching for a chippy piece, then this dresser is most certainly for YOU! A sweet ol’ piece that holds copious signs of aging… chipping, peeling, cracking… the WHOLE deal! Display as a statement piece in your home or cottage for an authentic farmhouse look n’ feel. Just lovely!